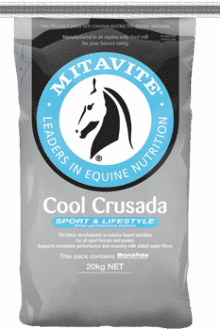 Cool Crusada™ is a highly palatable muesli style feed, and it is a complete feed, which means you just add fibre and/or pasture. 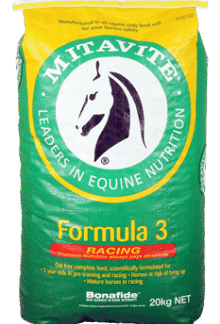 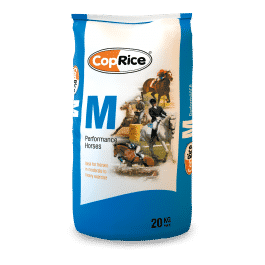 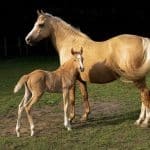 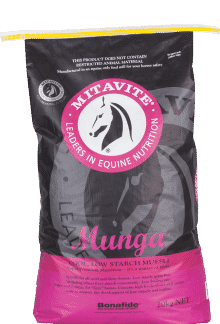 It is nutrient rich with an economical feeding rate, which suits those looking for a total nutritional feed for the sport horse or pony in medium to hard work or competition. 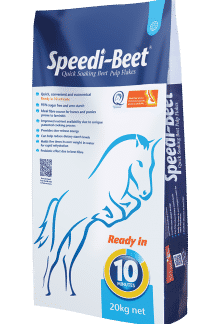 And being super cool…it won’t make your horse fizzy.